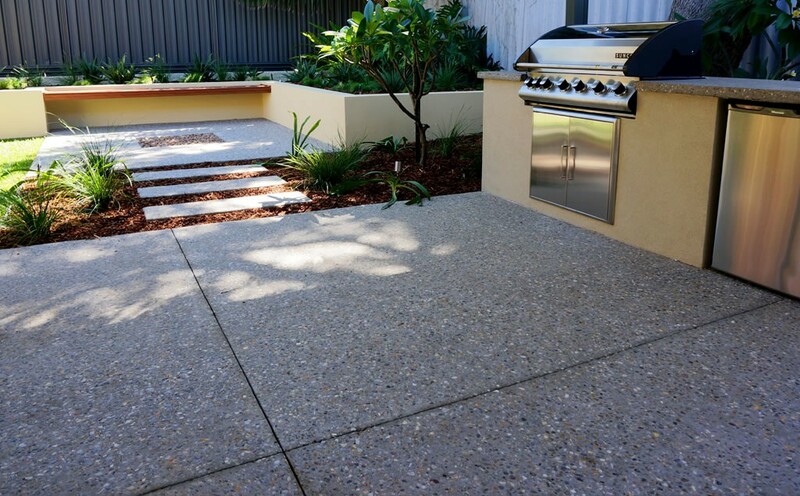 An alfresco design (outdoor kitchen) makes perfect sense for our wonderful Perth climate. Seamlessly integrating indoors with outdoors, alfresco areas can substantially improve the value of your property, and make home life far more functional and enjoyable. 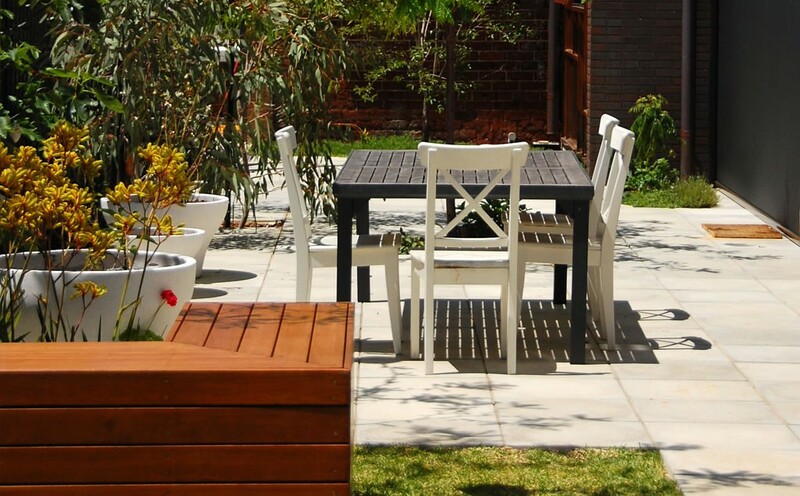 We provide options for a wide range of patios to suit your home and your desired finish. 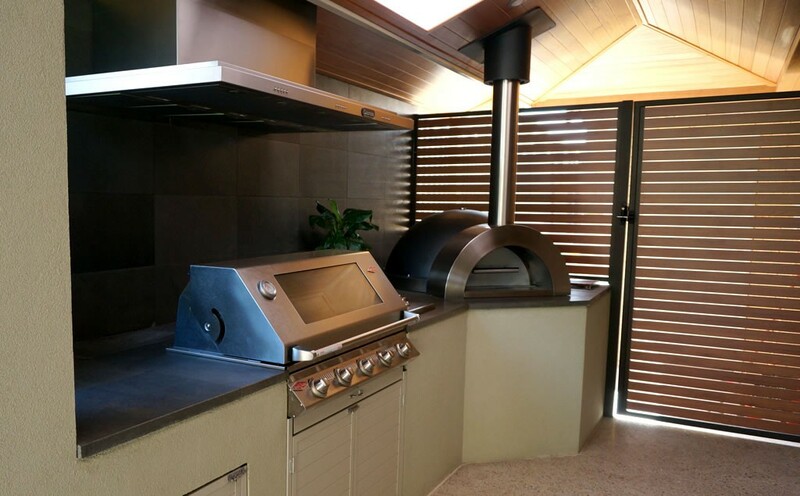 From Timber lined to gyprock ceilings and roof tiles to colorbond roofing there is a design waiting for you. 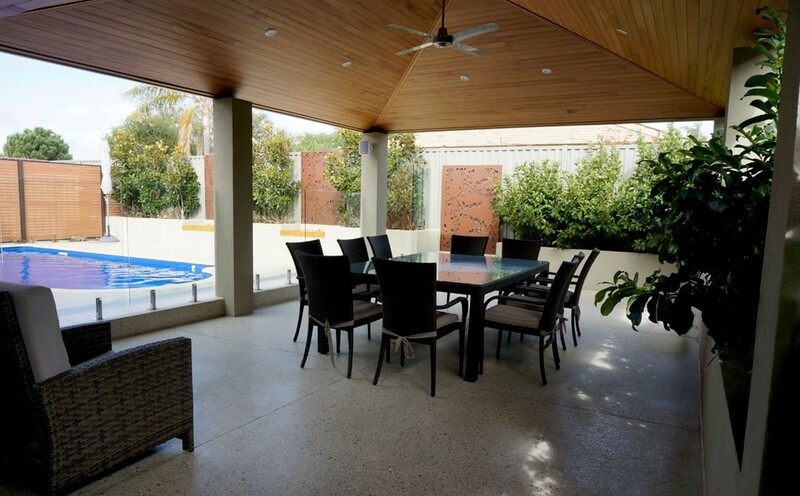 Retractable and louvered are becoming more and more popular, as a means to connect with Perth’s fantastic climate. Contact Revive Landscaping today & see how we can help improve your home.  Based in Perth, Western Australia, Revive Landscaping work on residential projects all over the metro area and select gardens away from the city. 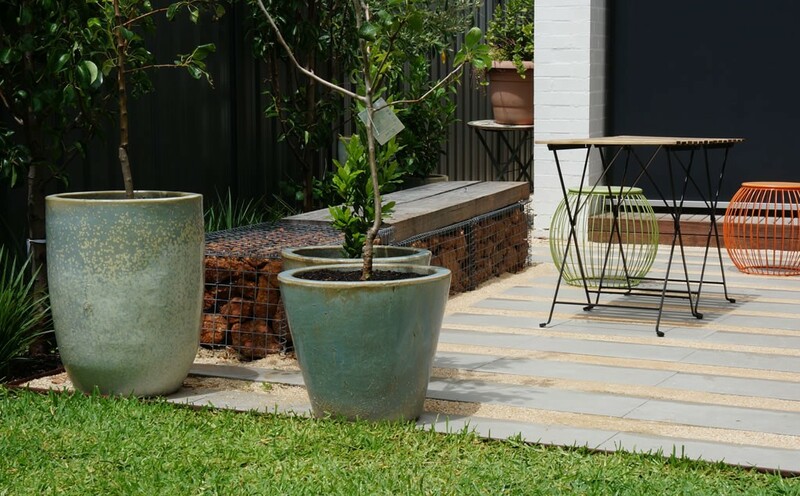 Our services include alfresco living areas, softscapes, water features & ponds, decking & screening, feature & retaining walls, exposed concrete & liquid limestone and paving.